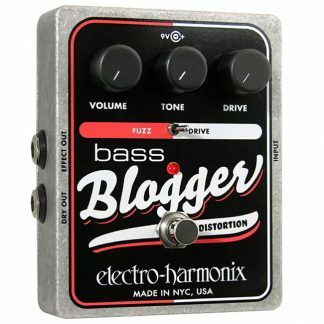 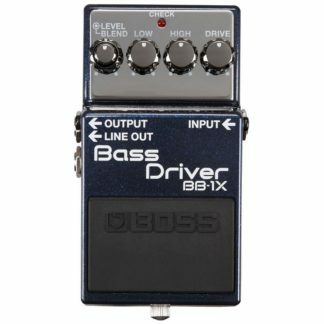 While most pedals can be used on any instrument (especially bass guitar), some are designed with the bass player specifically in mind. 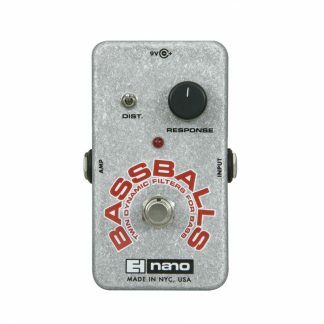 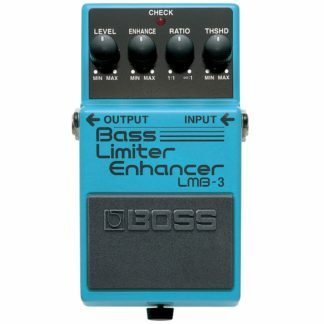 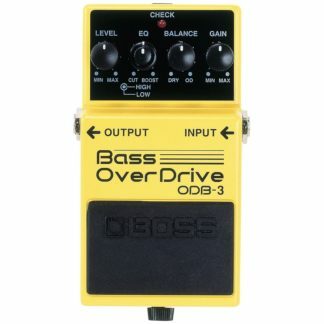 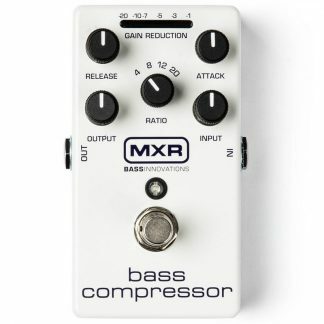 Our range of bass effects include options specifically voiced for the low end. 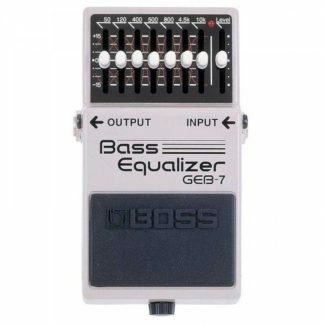 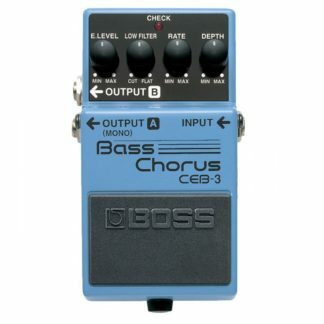 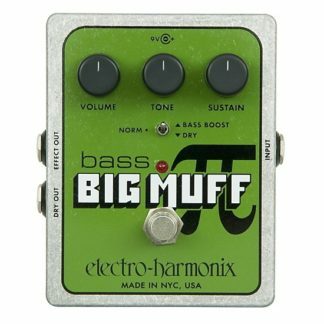 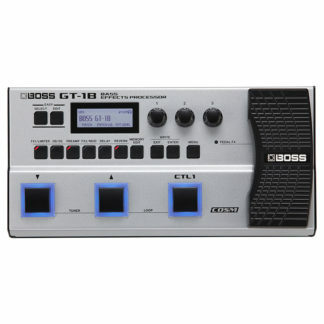 Check out the range online which includes pedals from the world’s most reputable brands such as Boss, Electro Harmonix, MXR, Tech 21 and more.